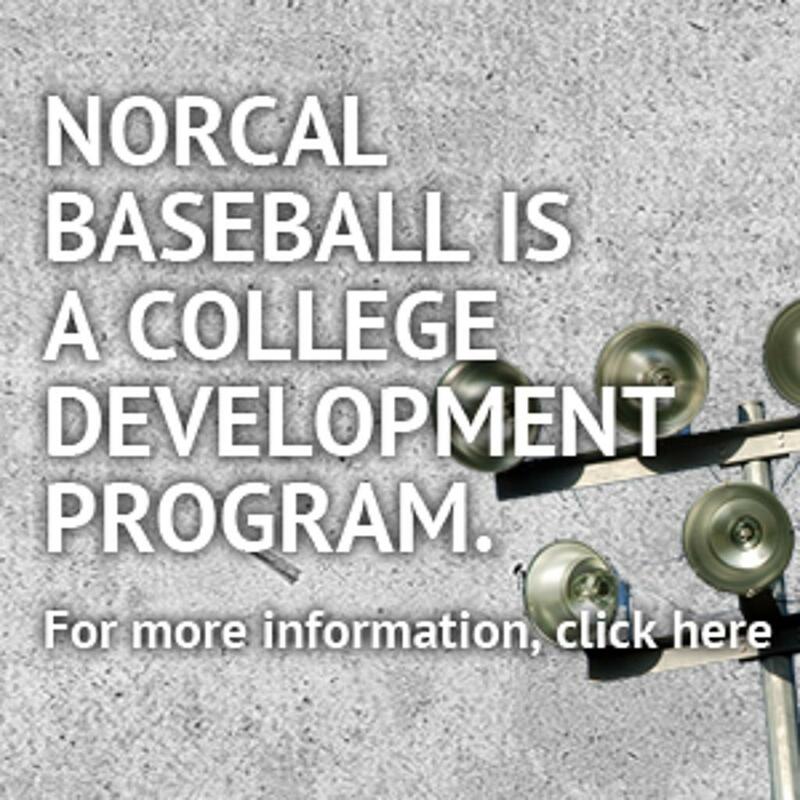 Welcome to the Home of the Norcal World Series! 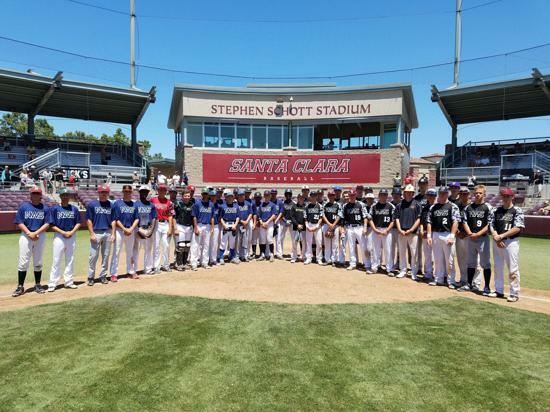 The 2019 NorCal World Series will once again be played at UOP at Klein Family Field. The dates are June 7-10. 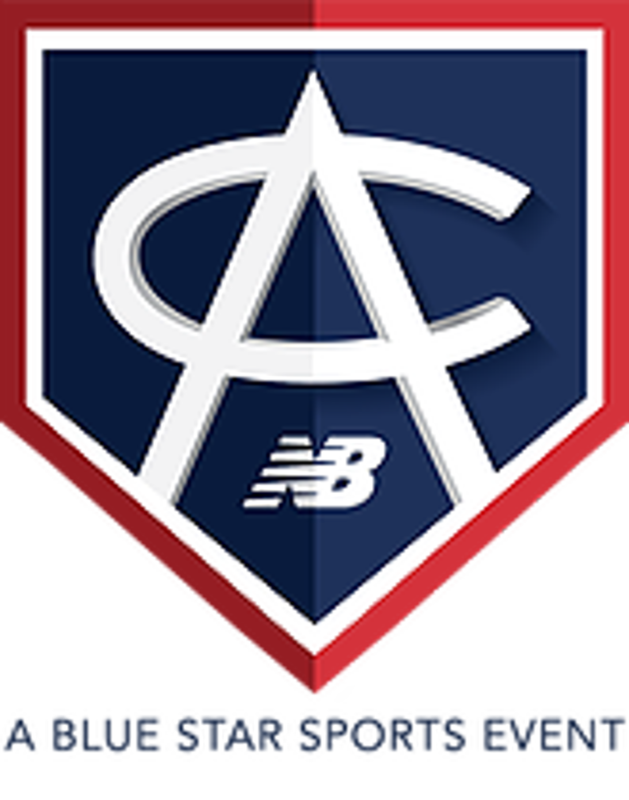 ©2019 Norcal World Series / SportsEngine. All Rights Reserved.